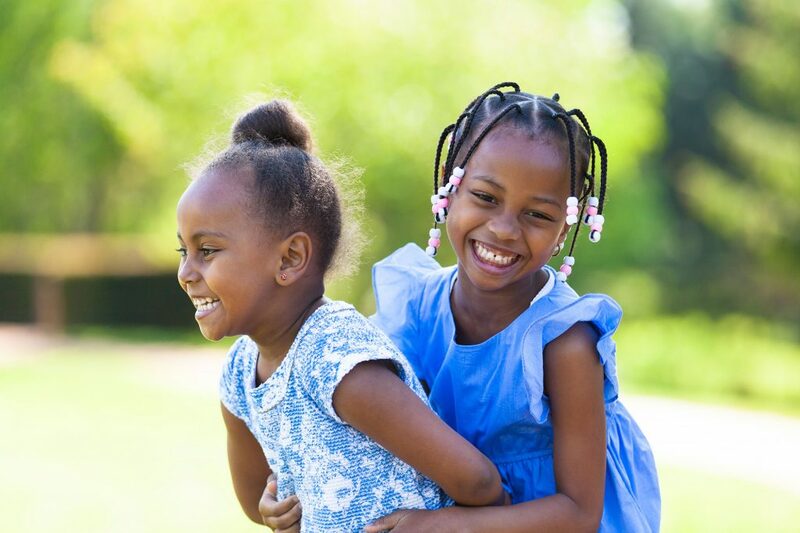 The winner of the 2016 Orlando Business Journal Tech IQ Award, CaseAIM™ addresses the key factor affecting outcomes for children in foster care: Case manager turnover. Bringing a new people, process and technology approach to case management, CaseAIM™ mobilizes the industry, allowing case managers to have all they need right at their fingertips. 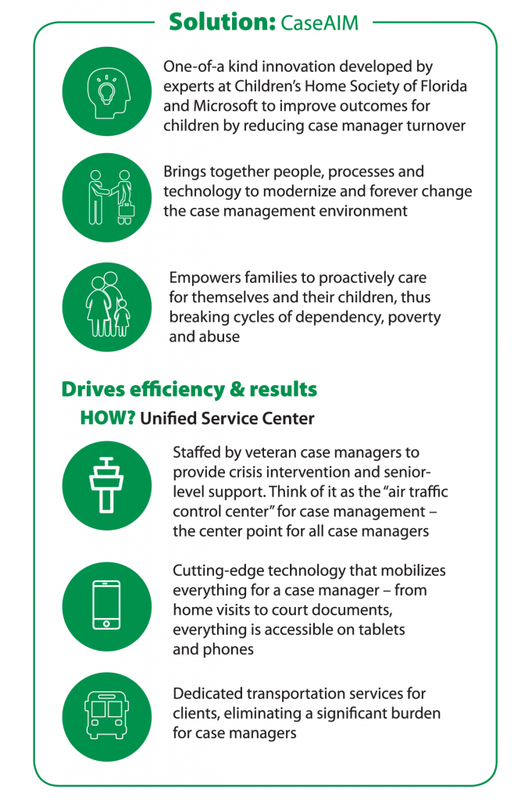 The innovative approach also includes a Shared Services Center, staffed 24/7 by veteran case managers who support the field and handle administrative responsibilities, essentially serving as the “air-traffic control center” for case management. By eliminating administrative and transportation burdens, case managers can spend 25% more time with children and families. Result: Better outcomes for kids. You can take us to the next level. Contact Suzanne Gluhareff for more information and to get involved.